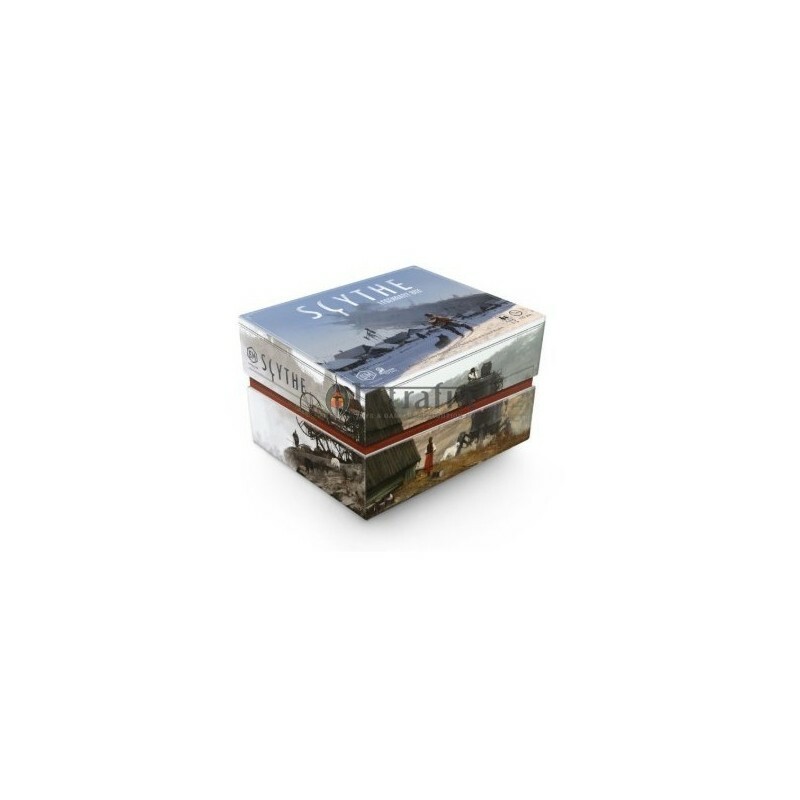 Scythe Legendary Box - Games, Toys & more e.U. 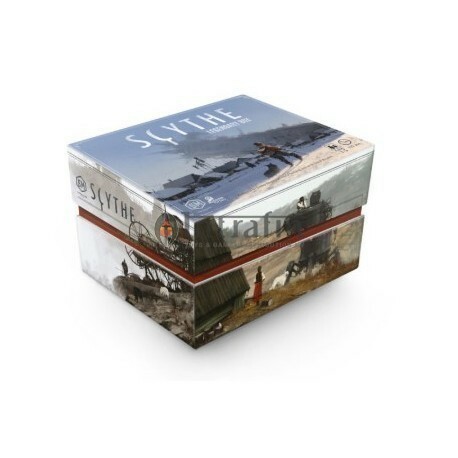 The box features a dual-layered bottom half and a top that is the exact same dimensions as all other Scythe tops, allowing backers and fans of the original top to use it interchangeably with the new top.While the Legendary Box does not include any game components, it contains 3 large tuckboxes to fill unused space and store tokens, cards, and other loose pieces. The latest printing also includes structural supports.Because the Legendary Box (STM634) has the same length and width of all other Scythe boxes, any custom insert fits perfectly inside of it. However, it’s double the height of the original Scythe box, adding much more room.